Bucharest is a capital like no other in the world, particularly because it manages to embrace both its historical side, as well as its newer, more modern side. In Bucharest, you will find both communist remnants and old monuments of the brutal regime that was overthrown in 1989, as well as newer buildings that signal the presence of a modern society ready to move forward. Here are some attractions you must visit in order to get the best experience possible in the Romanian capital. Rotonda Scriitorilor (â€œThe Writersâ€™ Rotundâ€) is an alley in the shape of a circle that contains statues of 12 of the most important writers in Romanian Literature. Izvorul Sissi Stefanidi (â€œThe Sissi Stefanidi Springâ€) is a statue that shows a grieving mother. All in all, CiÈ™migiu Gardens is a great attraction for those who want to relax, but also come in contact with Romanian history through its architecture and monuments spread all over the 16 hectares of the park. This imposing structure was built during the communist regime after the 1977 earthquake. 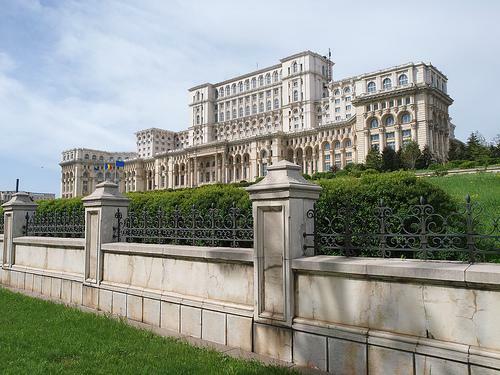 The dictator at the time, Nicolae CeauÅŸescu, demanded a huge administrative palace to be built and his desire was fulfilled. Today, The Palace of the Parliament is the second largest building in the world, surpassed only by the Pentagon. In terms of weight, it is the heaviest building in the world. The history surrounding it is sad however. Some 20,000 people worked to its construction and thousands perished in order to fulfill the mad desire of a communist dictator. Some suspect the figure to go up to 3,000. Tens of monasteries were demolished and some 40,000 people were relocated to make room for this massive structure. 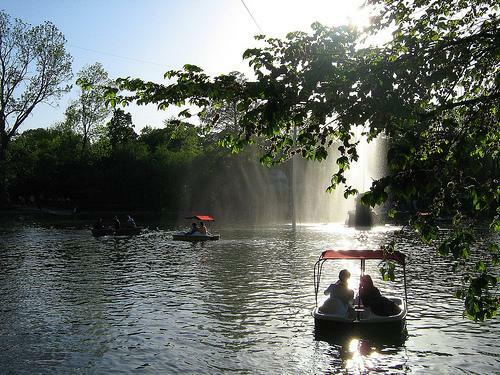 It is nonetheless, one of the most beautiful tourist attractions in Bucharest. In order to take full advantage of it, you have to book a tour ahead of time. The interior is ten times more impressive than the outside of it. Village Museums can be found all over Romania and they are historical museums that showcase the traditional life of Romania, depending on the region. Each region has its own traditional clothing, the architecture of the houses is quite different and in terms of food, language and instruments, each region is unique. 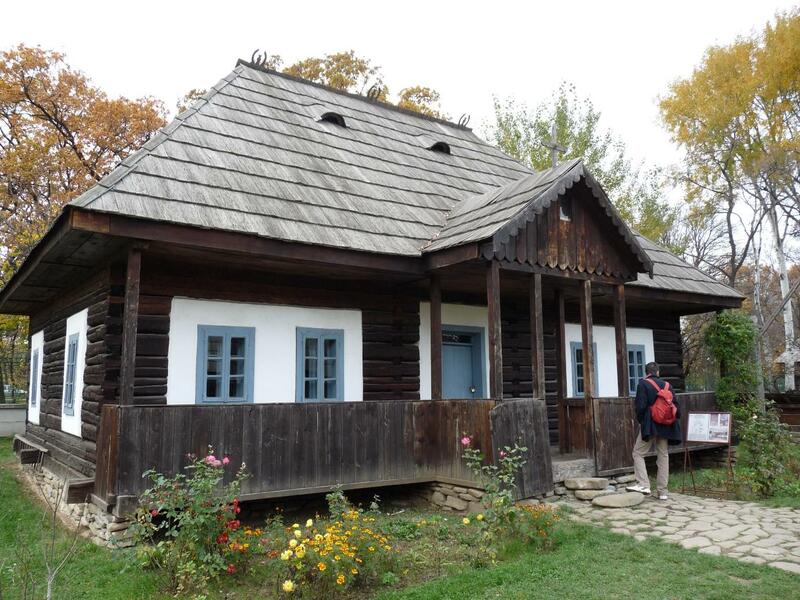 The Village Museum located in HerÄƒstrÄƒu Park, Bucharest however, is a collection of 72 houses brought from all over Romania. Here, you can see how people lived in the country in the past few hundreds of years and how some people still live today. It is a marvelous collection that illustrates not only the uniqueness of Romaniaâ€™s regions, but also the culture as a whole. If you want to see a piece of Romaniaâ€™s history, this is the perfect place. 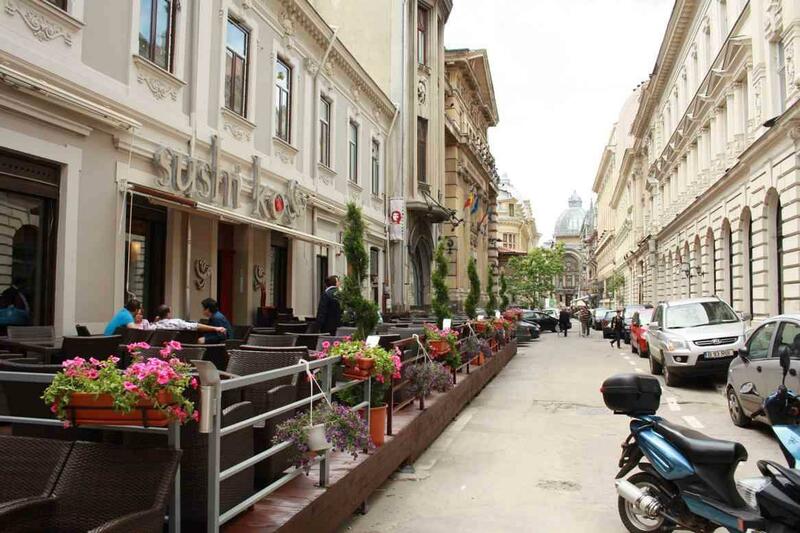 For those who are looking to experiment the famed Bucharest nightlife, the Old Town of the city is the perfect spot. There are countless bars, pubs and terraces here that can satisfy any desire in terms of food, drinks or pure fun. There are restaurants with Irish or English themes or more traditional Romanian ones, as well as ones focusing on Vlad the Impaler. At the same time, this part of the city is safe, as there are a lot of people around almost all the time. The competition is fierce among the restaurants and the bars, so the prices are much cheaper than in other European capitals. All in all, it is a great spot to enjoy a night out without spending a ton of money. 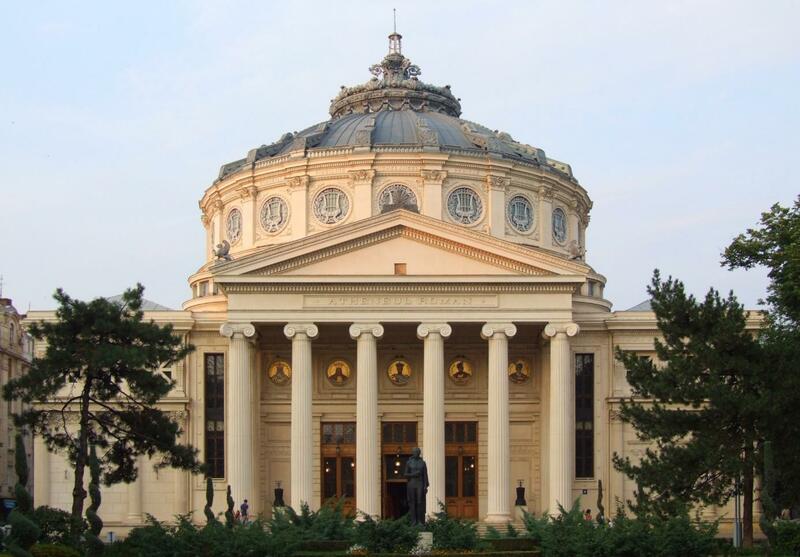 The Romanian Athenaeum is one of the cityâ€™s symbols. It was built in 1888 as a monument to art and science and it is home to the â€˜George Enescu Philharmonicâ€™, one of the most renowned musical institutions in Romania. The first thing that strikes people when they come face to face with this structure is its gorgeous architecture. The money for the construction were raised over a 28-year period from the public and one of the most popular slogans was â€˜DoneazÄƒ un leu pentru Ateneu!â€ (â€œDonate one leu for the Athenaeum!â€). Historically, it is also a significant building, as in 1919, the Romanian Athenaeum was the place where the conference to unite the three Romanian parts, Bessarabia, Transylvania and Bukovina, was held. History aside, this is one of the most aesthetically beautiful buildings in Bucharest. Since 1992, the building has been restored, thus being saved from collapse and from falling into obscurity. Regardless whether you come to the capital to enjoy the nightlife, to get a firsthand experience of the Romanian culture or whether you want to visit some of the most popular structures in the world, Bucharest has it all.